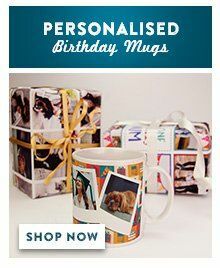 This fun mug can be personalised with two photos, to make it look like your friends are wearing Christmas jumpers! 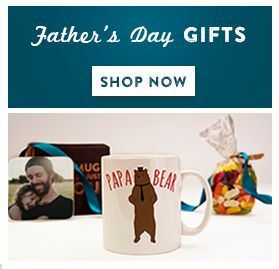 Crop the photographs and check the preview to make sure you are happy with the mug. This mug is inspired by the Save the Children, Christmas Jumper Day Campaign.